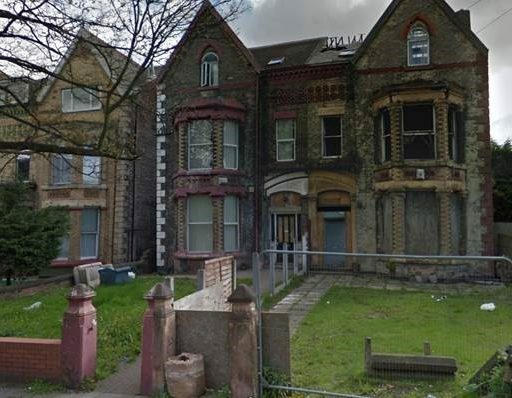 FOR SALE – A semi-detached Victoria house over basement, ground, first second and third floors, arranged as nine (9) one bed and studio apartments and appearing in an unfinished condition requiring completion. We understand the property has been treated for dry-rot and damp and now requires some completion works prior to letting and occupation. Asking price £320,000.